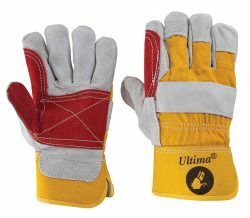 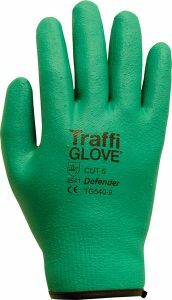 Providing site workers with the best hand protection is vital to maintain productivity and maximise safety on site. 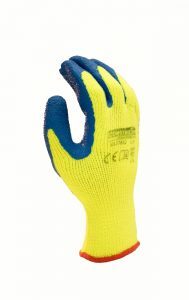 We only supply safety gloves which meet the European standards as a minimum requirement and we offer a wide range from cold weather gloves to electric resistant gloves. 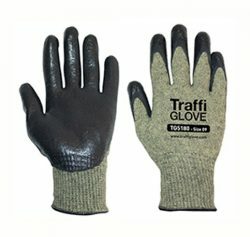 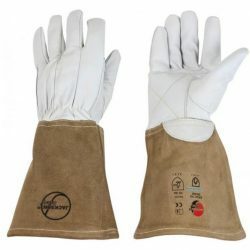 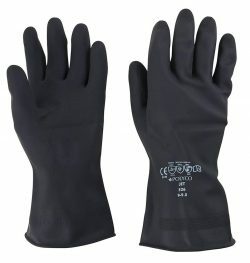 Whether you are seeking cut 5 gloves or need advice on the best solution for protective gloves for cutting, we can help find the perfect solution for your project and company.